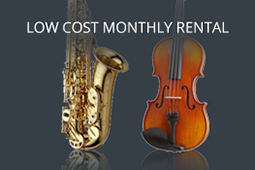 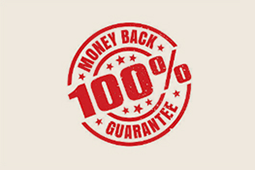 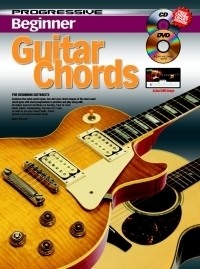 Learning the blues and the chords that are commonly used has never been easier. 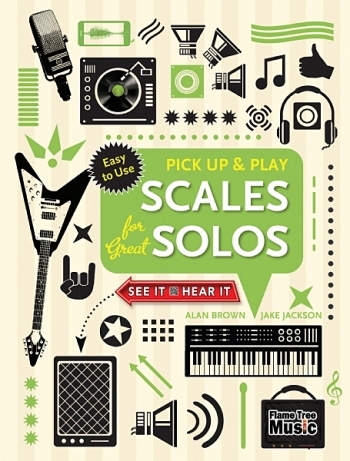 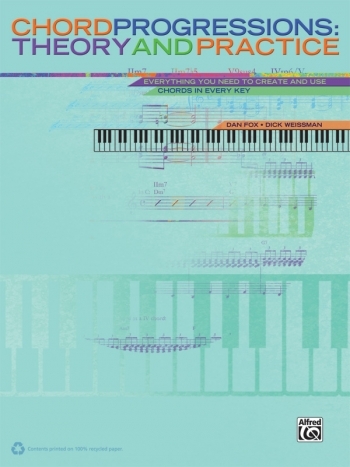 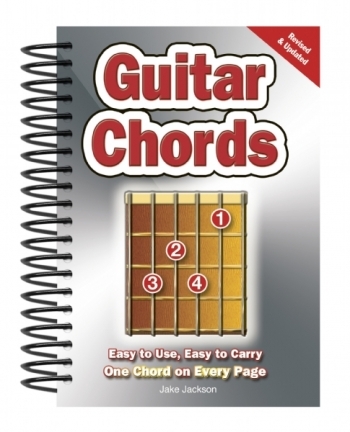 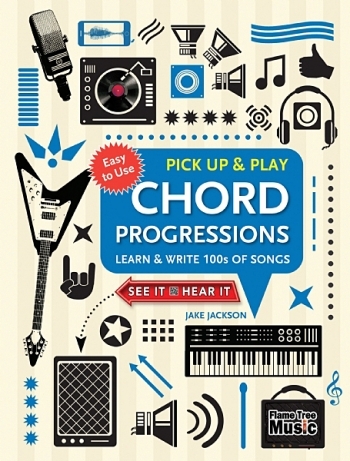 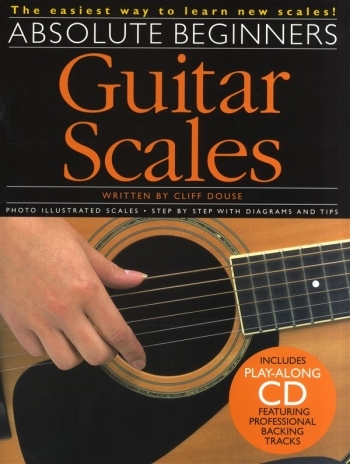 This book presents blues chord voicings along with applications in a logical, sequenced order. 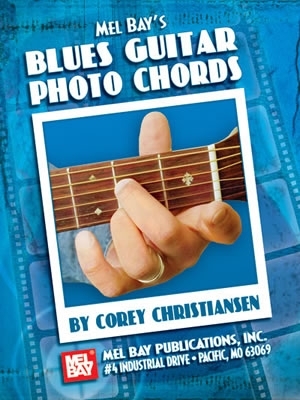 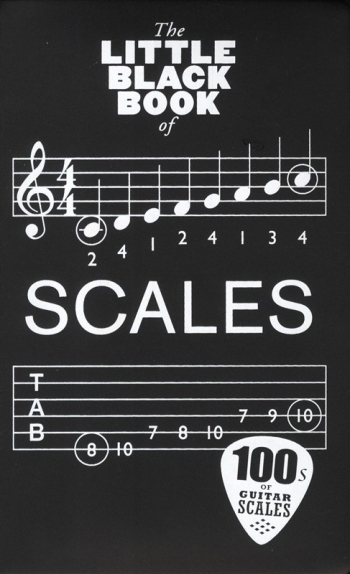 Dominant seventh, minor, minor seventh, chords and many others that are used in the blues are presented in standard notation and tab accompanied by a photo of the chord being executed on the guitar fingerboard.